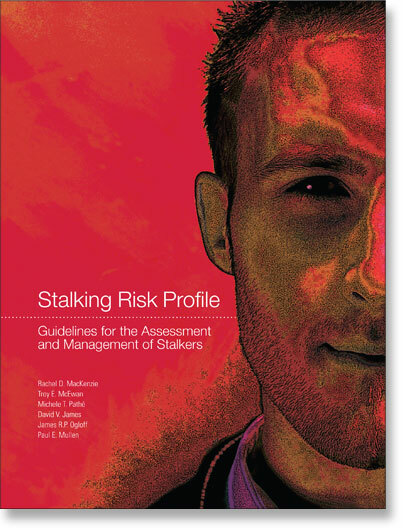 To purchase a copy of the Stalking Risk Profile to pick-up at the workshop that you have registered for, please click 'Add to cart' below, then proceed to checkout to pay by credit card or bank transfer. The manuals will be available at the workshop for you to pick up. Please note that purchases are made in Australian dollars, set to reflect a price of USD$115.00 against October 2016 exchange rates.